Bloomington Rentals. Houses, Apartments, and Townhomes. Bloomington Indiana and Indiana University. Are you looking for a nice 1 bedroom apartment for you (or you and that special someone)? Maybe a large, 5 bedroom house is more your style? Or, perhaps you are like Goldilocks and the Three Apartments: 2-4 bedroom Bloomington rentals would be “not too big” and “not too small”? No matter the size or your style, we have the Bloomington rental that’s “just right” for you! 3 & 4 bedroom, 2 1/2 bath townhomes near campus, the mall, and a park, featuring outside storage, two porches, washer & dryer, dishwasher, and central air. We want to help you find the best one of our Bloomington rentals to fit your particular needs. A Bloomington rental close to IU and the Indiana University Campus? A rental house in Bloomington? Maybe even 5 bedroom houses for rent here in Bton? Bloomington apartments or townhomes? Living with a large group of friends? A 1, 2, 3, 4 or 5 Bedroom Bloomington rental? 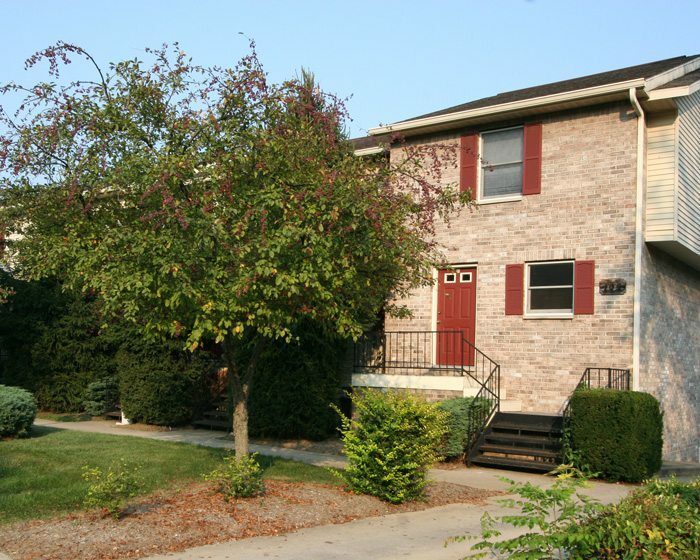 Whatever your personal preference of style, we have the perfect Bloomington rental for you. We can help! Are you an IU student looking for a place to live next year? Perhaps you are a visiting professor and would like a house for rent for a year or two, or three? Or do you qualify for section 8 / Housing Credit Vouchers and need help finding affordable low-income housing? New to Bloomington and want some help figuring out where to live? Coming to Bloomington on a sabbatical, as a post-doc, or grad, or just looking for a really nice, quiet, home in a tremendous neighborhood atmosphere? We have a small set of “sabbatical homes” that may be perfect for you! Or, none of these and you just need a little assistance finding the perfect Bloomington rental. We can help! Things to Do in Bloomington! Whether you are new to Bloomington or have been living here in Bton for a long time, there’s always something new to discover and do. While our business is to help you connect with one of our great Bloomington rentals, we also live here, and we do stuff, lots of stuff, with kids, without kids, with family, with friends, and solo, so we keep a collection of some of the common and not-so-common events and other things to do in Bloomington, and we have less frequent, downright sporadic, running blog about some of the good, bad, and indifferent experiences we’ve had in and around Bloomington. Whoever you are and whatever your needs may be, we can help you the perfect one of our homes, townhomes, and apartments to meet your needs. Contact the office today and let us help you find your next rental home or apartment in Bloomington, Indiana.